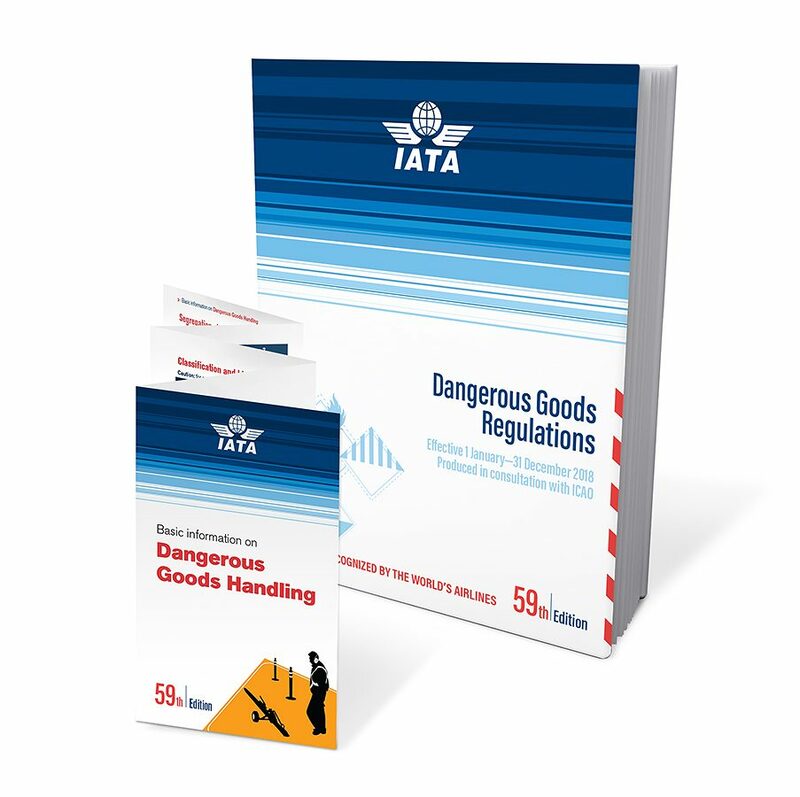 IATA has published a list of the significant changes to its Dangerous Goods Regulations that will appear in the 59th edition, effective from 1 January 2018. Most of the listed amendments relate to either lithium batteries or to engines and machinery. The new edition will also include an Appendix with details of the amendments expected in 2019 on the basis of work by the ICAO Dangerous Goods Panel. Text has been added recommending that the UN number(s) on the lithium battery mark be of a minimum size. It is imperative that chemical products and hazardous substances shipped by air are in accordance with the IATA Dangerous Goods Regulations. For fully compliant handling and shipping labels visit Stock-Xpress.